Jailbreak for iOS 9 is now official thanks to the team at PanGu. For the uninitiated, Jailbreak is what you do when you want more from your operating software. Jailbreaking allows for more customization of your device and gives you apps that are otherwise not found in the app store. Jailbreak for iOS is especially useful because Apple has a tougher screening process when it comes to the apps it selects for the App Store. The name suggests that this is something that can involve some risks. With jailbreaking, you are in fact changing the way your iPhone or iPad functions in certain areas and you also have access to features that Apple has not incorporated. So, jailbreaking does come with its own set of risks, and it’s always advised to backup your data in iTunes before you proceed with jailbreaking your iPhone or iPad. Jailbreaks often have some bugs. Before jumping straight to jailbreaking your device, you should download a tool that fixes the various bugs. So the first thing you want to do is download Pangu’s jailbreak tool. 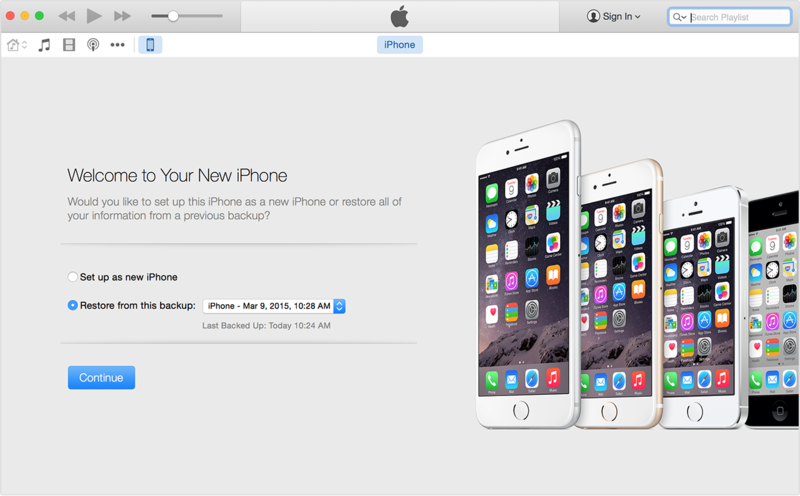 While your tool downloads, you can use the time to backup your iPhone in iTunes. You need a fresh install of iOS 9.0.2 and set up your device as a new device to apply the jailbreak. So, you need to download iOS 9.0.2 through your PC via USB. It is advised that you shouldn’t download through Wi-Fi as that may cause some issues. Once you’ve backed up your device, click ‘set up as new iPhone’. A couple of more steps before you begin jailbreaking require you to switch off ‘Find my iPhone’ and Wi-Fi, disable passcode and switch to airplane mode. Run the PanGu tool and the program will tell you if your phone is ready. Follow the instructions clearly when the program begins. 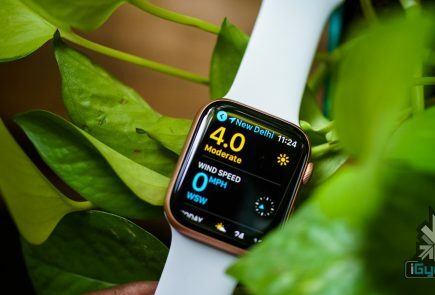 After about 50 percent, the device will restart and you will have to unlock your phone and enable airplane mode once again as well as click on the PanGu icon on your device. You’ll know your jailbreak has worked when you see the Cydia icon in your device. If it’s there it means you’ve had a successful jailbreak and you may proceed to restore your backed up data. Once you restore your data, all your files will be there including Cydia. There are some pretty neat tweaks offered here. A tweak called Universal Force brings the latest 3D Touch feature to your older devices. 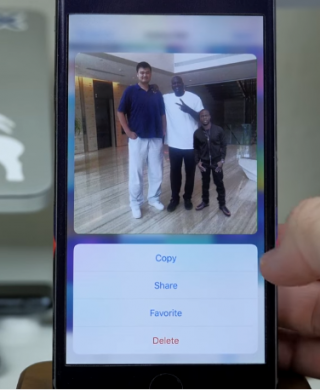 You won’t get the full features of the 3D Touch, though, but what Universal Force does offer is that it gives you the peek and pop functionality for your apps, pictures and mail. You can press and hold on a picture in your gallery for a quick peek along with options to Copy, Share, Favorite or Delete the picture all from your Photos grid. A Better5IconDock tweak lets you have 5 icons in your dock rather than just 4. So there is extra room to add your most frequented app. 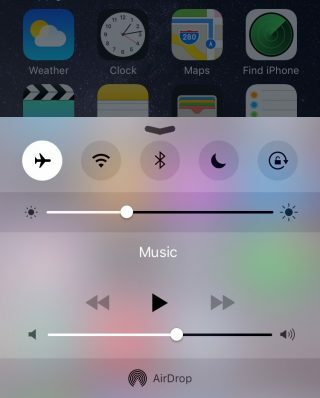 Finally, CCSettings for iOS 8 gives you one of the best tweaks where you can now have a ton of different toggles in your Control Centre rather than the traditional 5 limit. 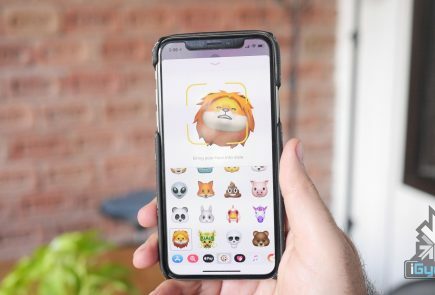 There are loads of other tweaks that give your iPhone and iPad some flavour and some fun features to play around with.